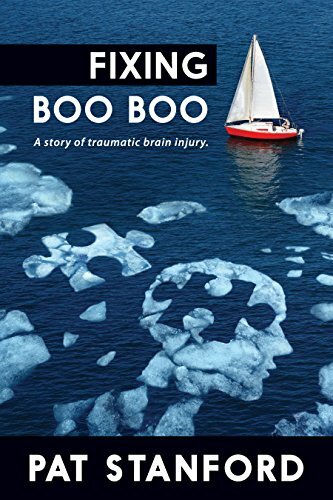 Fixing Boo Boo by Pat Stanford I picked this one up out of curiosity and ended up finding it super interesting, to the point where I made it a Standout Read for March. Pat Stanford’s older sister Barb suffered a traumatic brain injury and once Barb’s husband passed, it was up to Pat and her husband Gary to care for Barb. Stanford was super honest about what it’s like to care for someone who has suffered such an injury. Her sister was practically a stranger to her as they were not close. There were adjustments to be made with having someone live with you that A. you barely know and B. has this kind of medical issue along with other medical issues. She dives deep into the frustrations of working with the Medicare system and trying to get Barb the services she needs. She also dives deep into the frustrations of how caring for someone this injured affects all the other areas of life. A must read for anyone caring for a family member. 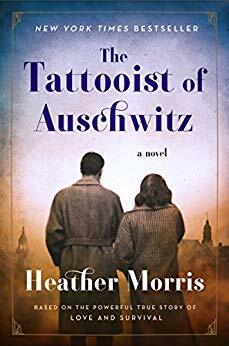 The Tattooist of Auschwitz by Heather Morris This is based on the true story of Lale Sokolov, a survivor of Auschwitz. He was the prisoner in charge of tattooing all the numbers on the arms of all the prisoners held there. He spent 3 years being held, and during that time he met and fell in love with his wife in the camp, and he even found ways to make the lives of other prisoners better. He found ways to sneak food into the camps and distributed that food to as many prisoners as he could. An amazing story, and a standout read for March. 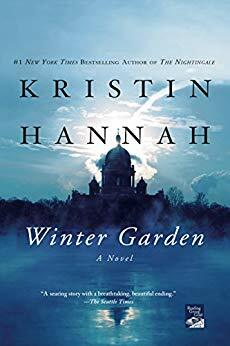 Winter Garden by Kristin Hannah This one was a standout read for March, and it was amazing. Meredith and Nina are sisters. Meredith stayed home to run the family business while Nina is a photo journalist who travels to war torn countries to take pictures. They were raised by their Russian mother Anya and American father Evan. When Dad dies, they are left to care for the mother who was often cold and unloving. Over the course of their lives Anya told them a fairy tale that was a disguised story of her life. On his death bed he makes Anya promise to tell the whole story. Turns out Anya is a survivor of the Leningrad siege in World War II. She tells the gut wrenching tale of her life, and Meredith and Nina finally understand the pain that Anya has endured for her entire life. A beautifully done story for sure.